Originally from Newfoundland, Canada, I spent 6 years in Seoul, South Korea where I was a the Editor-At-Large for Groove magazine. I now live in Shenzhen, China. 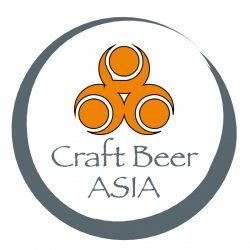 Continue reading "Summary of the Korean Craft Beer Scene in 2016"